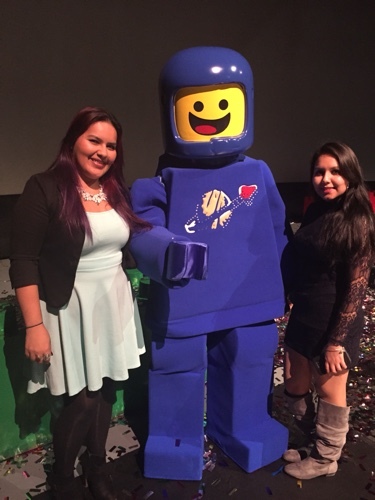 One of my favorite animated films of all time is “The Lego Movie,” which was released in 2014. The film is funny, charming, fast-paced and equally entertaining for adults and children. 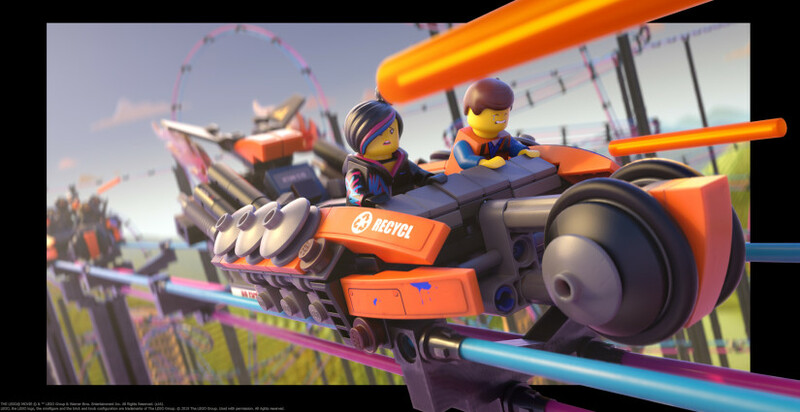 Finally, Legoland Parks have a worthy attraction of the hit film with their new Lego Movie 4D attraction, which opens January 29, 2016. Original actors like Chris Pratt and Elizabeth Banks are back to voice their characters Emmet and WyldStyle. 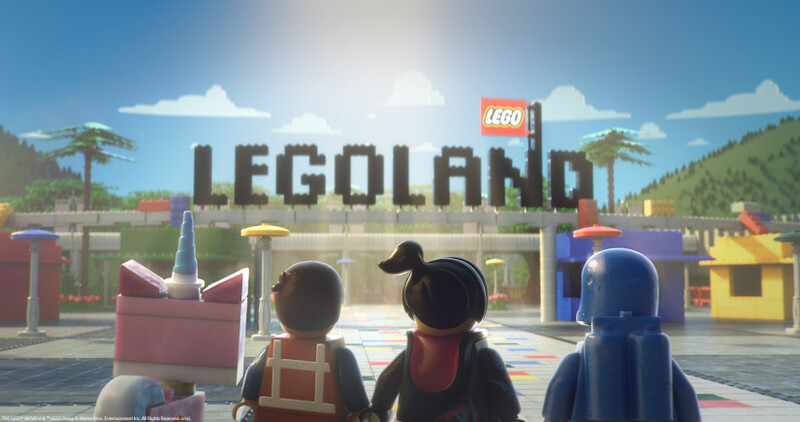 In the new film, the characters have been invited to a day at Brick World, a knock-off of Legoland, where specific attractions have been built just for them. 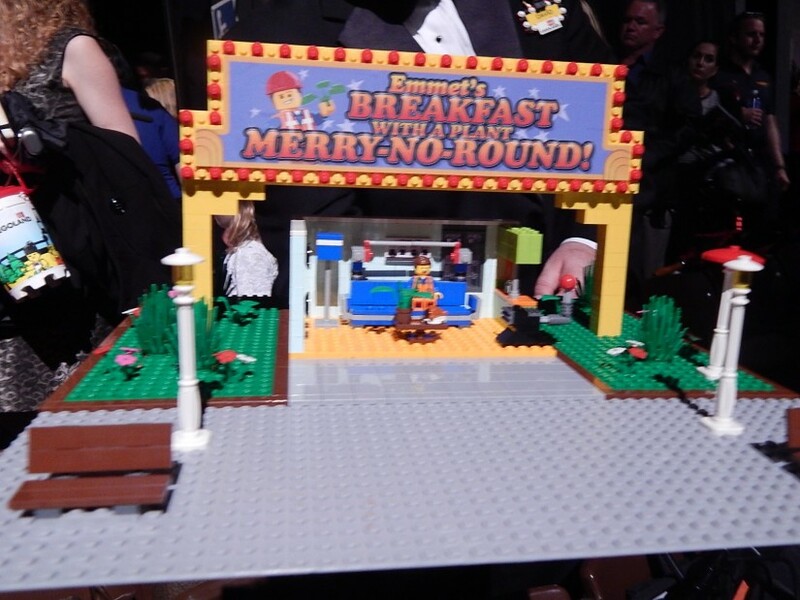 Each attraction recreates scenes from the movie, like Emmet’s Breakfast With A Plant Merry-G0-Round! Yes, he was a little disappointed with his “ride” too, but as it turns out, the entire park was a trap! A new character known as Risky Business (voiced by Patton Oswalt) actually lures the stars of “The Lego Movie” to Brick World to place mind-controlling devices on them so they would be his slaves. Once under his control, the characters would be forced to sing a knock-off version of “Everything is Awesome,” which the Lego Movie 4D admits is too expensive for their budget. 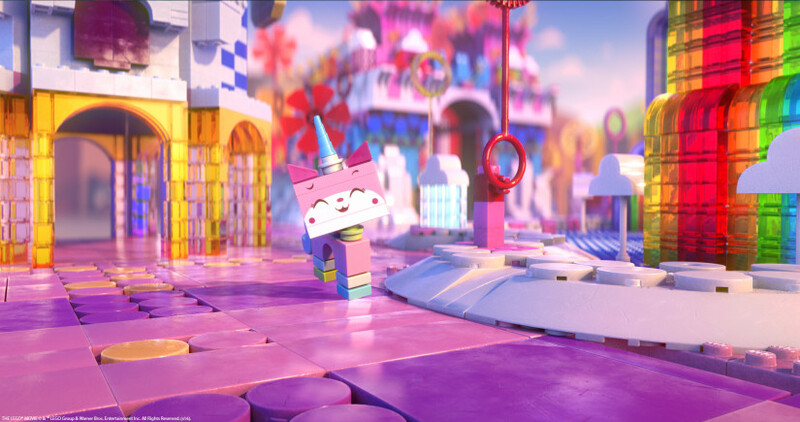 All in all, Lego Movie 4D captured the spirit of the original film and it’s just as entertaining for adults as it is for kids. 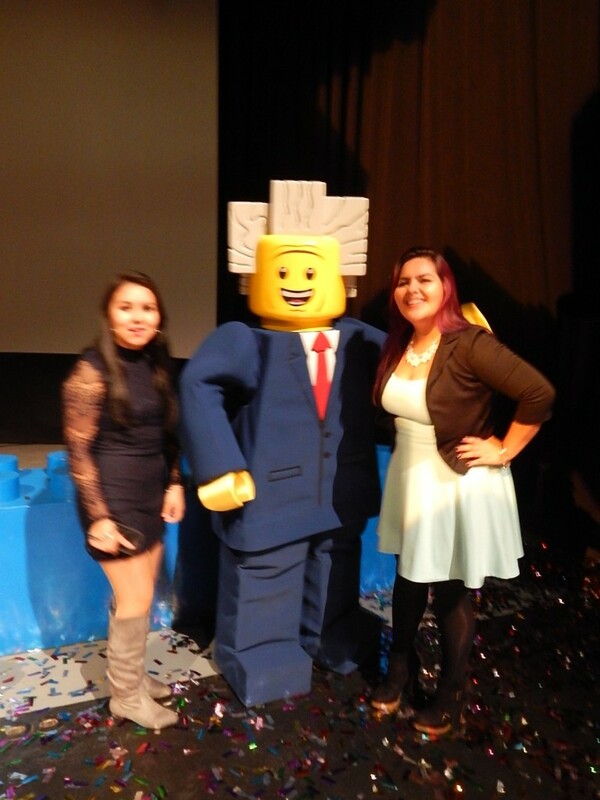 Legoland put on a great VIP Party for the movie’s premiere and we had a great time meeting the characters from the film. 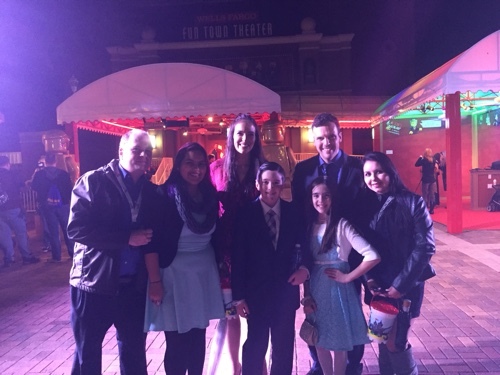 There were also a handful of celebrities at the event, including the Eh Bee family! We are huge fans of their videos and they were gracious enough to chat with us for a bit. 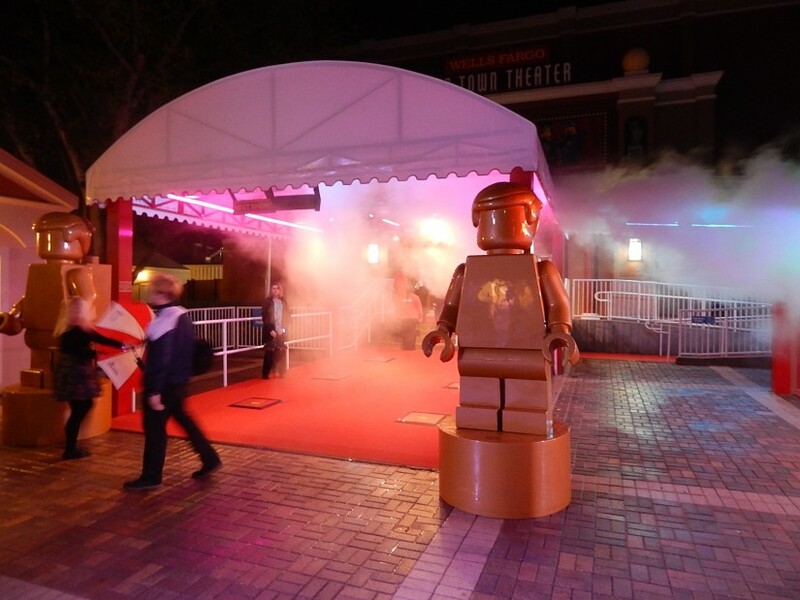 Every Saturday and Sunday in February, The LEGO Movie 4D Weekends invite fans to celebrate the new adventure of Emmet and his friends during an all-new event held exclusively at Legoland Florida. 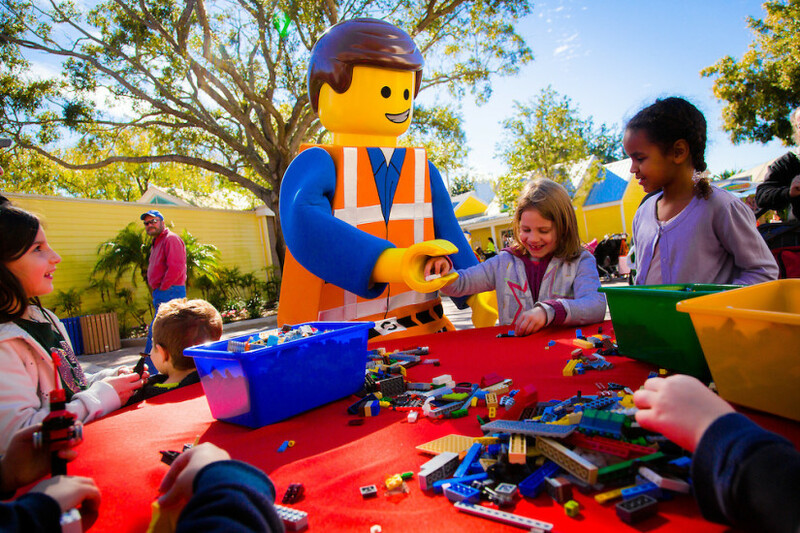 Guests will enjoy extended park hours, LEGO building opportunities, hands-on activities built just for kids, a passport adventure with stops throughout the park and meet-and-greet opportunities with the characters from the new attraction. This will include some never before seen in a Legoland theme park. 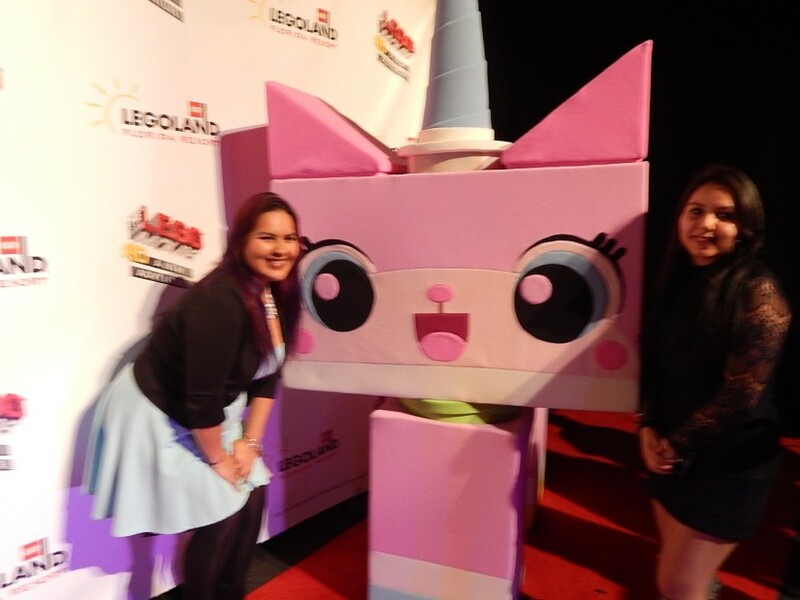 This entry was posted in Theme Parks 101 and tagged Eh Bee family, Lego 4D, Lego Movie, Legoland Florida. Bookmark the permalink. Trackbacks are closed, but you can post a comment.